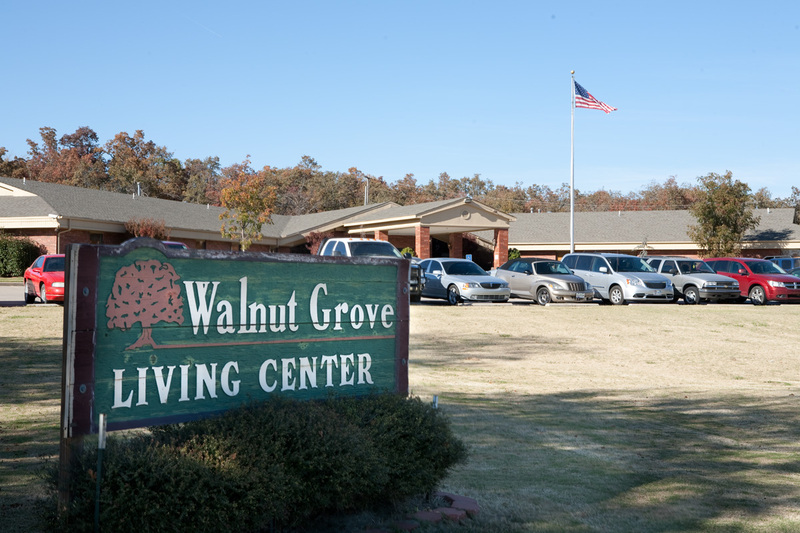 With the reputation as a leader in the healthcare community, Walnut Grove provides skilled and intermediate nursing care of the highest quality. Our nursing services are tailored specifically for the needs of each resident. We assist our residents in experiencing as much freedom and independence as possible, in order to maintain and enhance their quality of life. We think of our residents, family members and staff as a family-oriented team working together for one goal, the well-being of each resident. At Walnut Grove we have invested heavily in state of the art technology in order to provide the very best care and to insure the very best outcomes for each and every resident. Residents and visitors of our facility are welcomed to the dining room by the sounds of friendly voices and the aroma of delicious food being prepared under the guidance of a registered dietician. We offer a wide variety of food choices, designed to tempt the taste buds. Our specially trained dietary staff is able to accomodate most dietary restrictions. Whether doctor ordered or just a preferred diet plan, our dietary department provides appetizing and appealing meals. Religious services are provided on Sundays and various other times throughout the month. Medicare certified facility. For more information on Medicare services please call or drop in. Click here to view the link that Medicare.gov provides some basic info regarding skilled nursing services. Hospice is available to assist the facility staff in providing end of life / comfort care with dignity for the resident and family. Complimentary housekeeping and laundry services are provided daily.